Thank you for visiting our website. 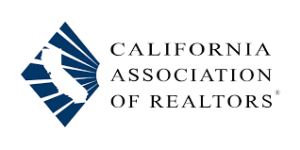 Here you will find Real Estate Sales information for Stanislaus and San Joaquin County homes, and more About Us, your Modesto Real Estate Company. You can schedule appointments to view homes. You will also have access to view homes for sale in your city & price range through our “Search By City.” page. We are making your home search easy every time. Our Home search page is linked directly with the Metrolist. You will always find up to date status on homes for sale. Cornerstone Homes Real Estate is one of the Best Real Estate Companies in Modesto. We committed to our client’s satisfaction, and we believe it starts with the cost of our service. We give Home sellers two Sales listing Options 2% or 4% with No Extra Fees. We will process your sale or purchase from start to finish. You will receive a customized timeline of events, so you know in advance what to expect. Organizing your Home Sale or Purchase is crucial to a successful stress-free transaction. Our Real Estate Agents are always available to prepare a free Real estate sales value report, That will assist you in determining sales value. Determining sales value is the first step when considering selling your home. 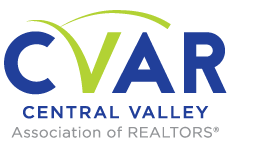 Real Estate Value in Stanislaus & San Joaquin county is up! If you own investment property now is an excellent time to evaluate sales value! It may be time to turn your cash flow into a Jackpot! Selling your home is an exciting time! We hope you would allow us to be part of it by making sure your sale goes through as planned. Thank you for visiting our website. We are available to take your call Today!